Getting your hair dyed is a transformative process—both literally and figuratively. Obviously, a new hue is an easy way to adopt a new look, be it through subtle highlights, going full-on millennial pink, or just choosing an über-flattering color that matches your complexion. But your dye job can also have a profound effect on your attitude, as it can make you feel confident and more vibrant. Unfortunately, we're sad to say, all of that can be ruined with the wrong shampoo. A careless choice of product could wash away your colorist's hard work—not to mention all the money you spent at the salon to get that perfect shade. To make it last, choose a color-safe shampoo that's free of sulfates or harsh detergents and contains nourishing ingredients to restore hair's health after being processed. To get the scoop on which one to buy, we turned to our friends at Rank & Style for some guidance. Keep scrolling to find out the top choice. 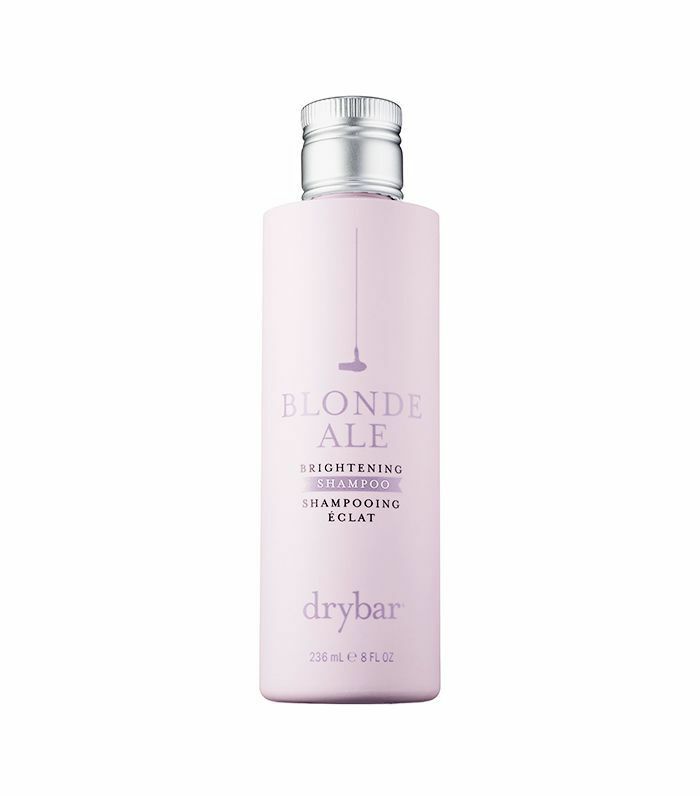 The countdown kicks off with this offering from Drybar. 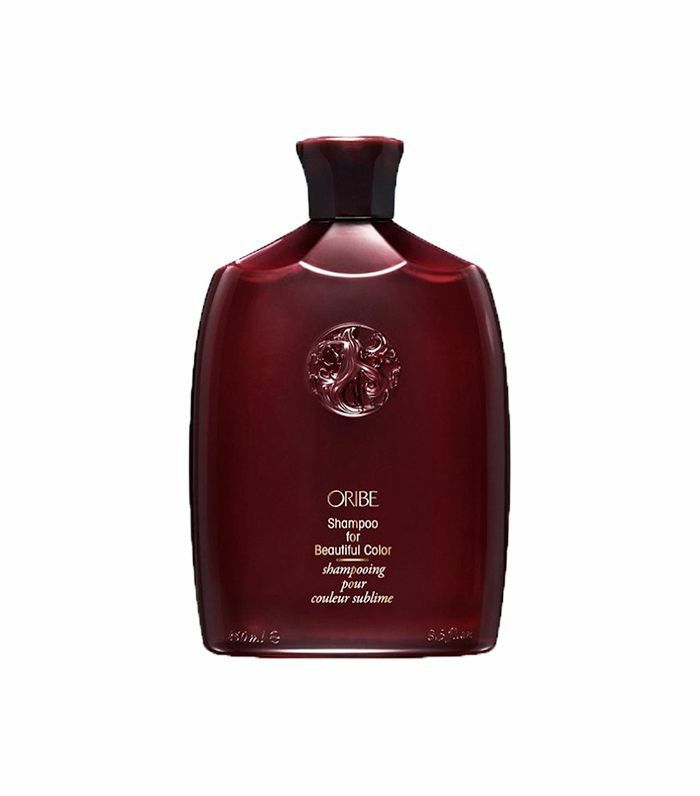 Formulated sans sulfates, this shampoo cleanses hair without stripping it of its color. Rank & Style reports that it even includes deep purple pigments, which make it a perfect choice for blonds, as it works to fight any brassiness that might arise. 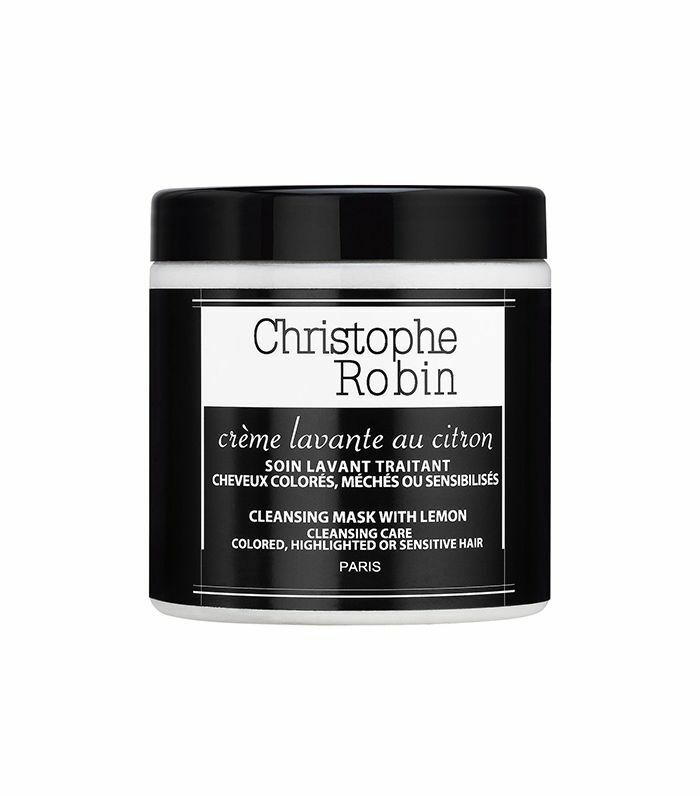 A unique product with a cult following, this cleansing mask is detergent-free and has an acidic pH—both of which are beneficial for maintaining color-treated hair. Users report that a little goes a long way, thanks to its high concentration and super-moisturizing capabilities. 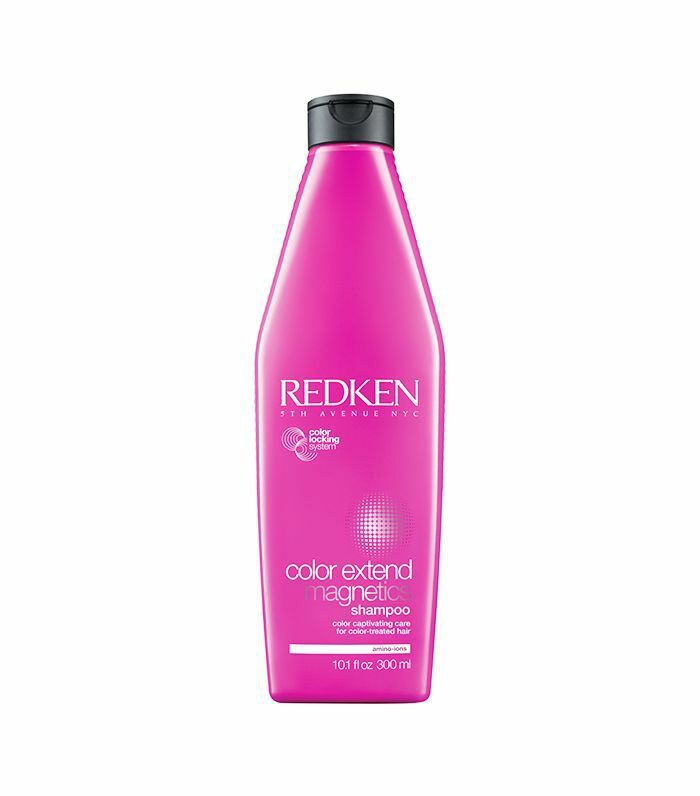 Redken's shampoo not only works to protect color in the shower but also long after, thanks to a formula that boasts micro-net technology and UV filters. The result is a product that fights fading by nourishing hair while also protecting it from the environment. Rank & Style promises that it will "stabilize and secure color intensity" like no other. 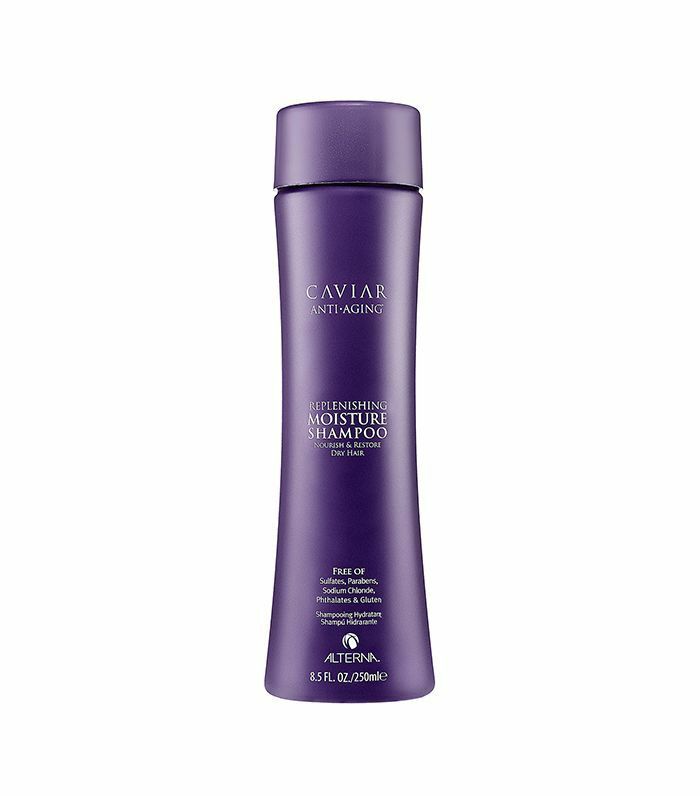 A complex blend of high-tech ingredients makes this gentle shampoo extremely effective at cleansing and repairing hair while delivering a luxurious experience. Though this award-winning product is on the pricier end, the results are worth it to protect your dye job. And now, the main attraction. The number one spot goes to this shampoo that not only protects your color, but it also combats signs of aging in your strands. Rank & Style reports that "ingredients like caviar extract, vitamin C, and UVA/UVB protection help shield hair from environmental elements and ensure that your locks stay silky and vibrant." We love that hair feels nourished and treated after just one use. One user says: "I have been using this shampoo and conditioner for over a year and my hair has never looked better! I have fine hair, a lot of it. This product does not weigh down my hair or build up residue. I highly recommend it." Click over to Rank & Style to see the other five products that made this list, and don't miss the site's roundups of the 10 best dandruff shampoos and the 10 best hair products on the internet.